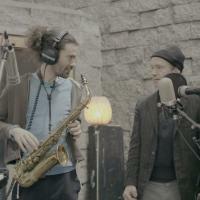 Filmed during the recordings of the album 'Future Flora', this 5 min. 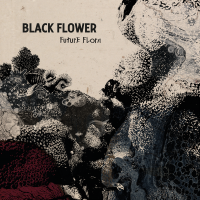 video gives an insight into the univers of Black Flower. Looking forward to this release tour! 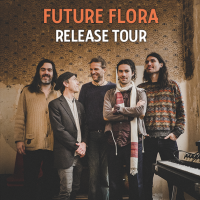 We'll be presenting the album "Furure Flora' in Belgium, Holland, Denmark and France. 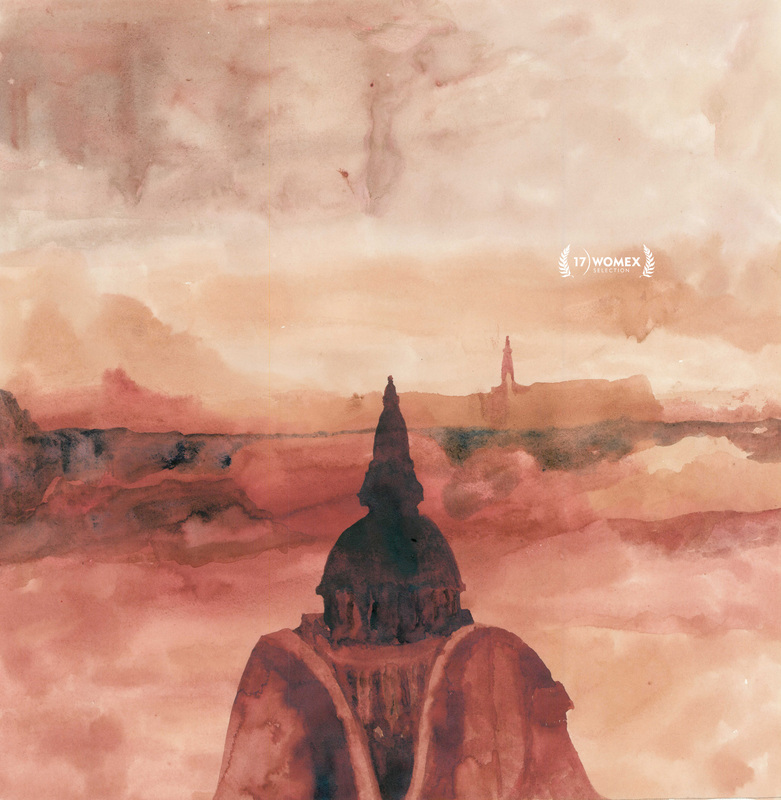 Find all info on our homepage. Exclusive premiere of the single track 'Hora de Aksum' by Music Is My Sancturay!